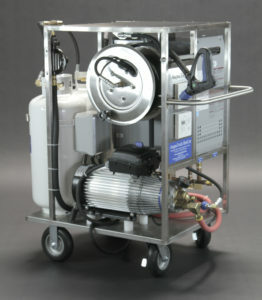 AaquaTools provides a large range of products to clean containers of all sizes. The ScanJet SC15 Tank Cleaner is ideal for large tanks up to 40 feet in diameter. 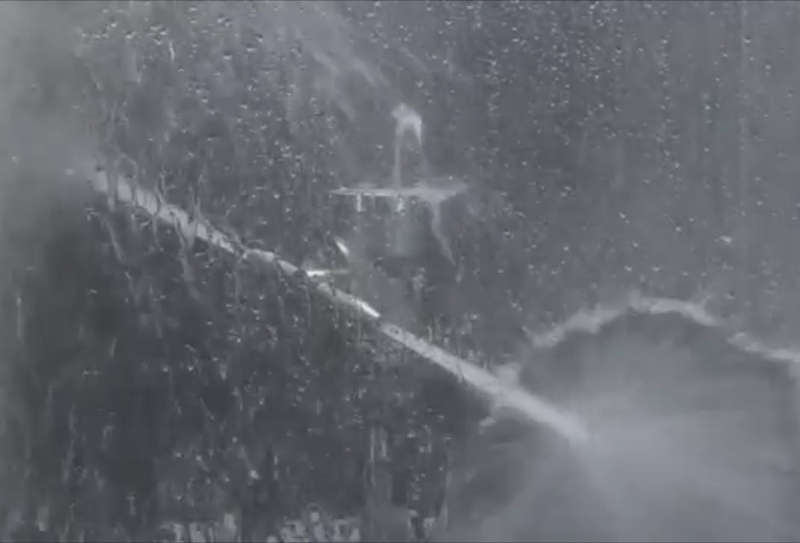 With a gigantic flow rate of up to 200 gallons per minute it produces massive impingement cleaning results. In our demonstration tank the pump could only produce a flow rate of 2 gallons per minute. Just imagine 200. The SC15 is equipped with an adjustable turbine that controls the RPM of the cleaning head relative to the inlet pressure and flow. Road and rail tanker cleaning, portable cleaning for contractors, fermentation tanks and process vessels, ship cargo tanks, barge tank cleaning, offshore drilling; mud pit tank cleaning and other drilling fluid tanks, wine storage tanks and fermenters, brewery storage tanks and fermenters.